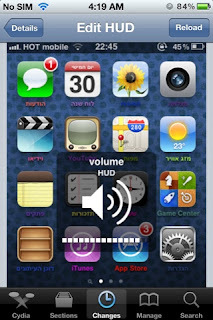 New day new tweak in Cydia comes Edit HUD which always the downloaded user to edit the volume ringer HUD that pops up when you click the volume buttons. 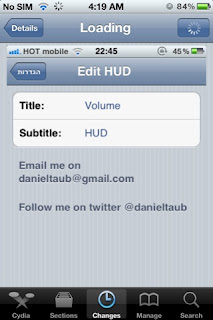 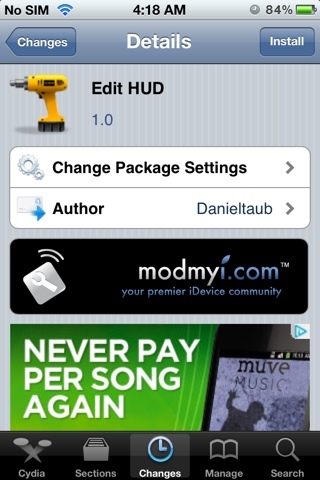 Free in Cydia. 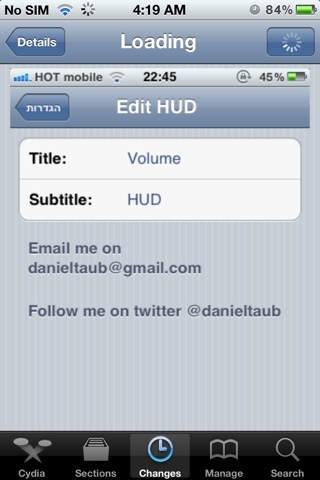 Feel free to check out the screenshots above.